Blue Smoke is available for pre-order now. The album includes 12 bluegrass and country songs including covers of Bob Dylan and Bon Jovi classics, and duets with Willie Nelson and Kenny Rogers. 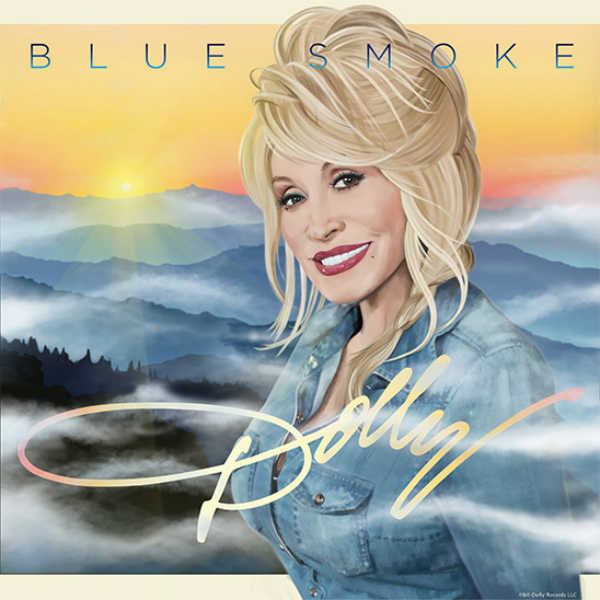 Blue Smoke marks the first release of new music from Parton since 2011.